Hetras cooperates with a range of partners specifically chosen for their innovative products and services. Our partners share a focus on internet-based products for the hospitality industry and deliver transparent pricing, a high level of integration, and top-quality customer service. Booking.com selects hetras as its “Preferred IT Provider”. hetras, a fast growing hotel management software provider has been selected by Booking.com to its exclusive Preferred Provider program. 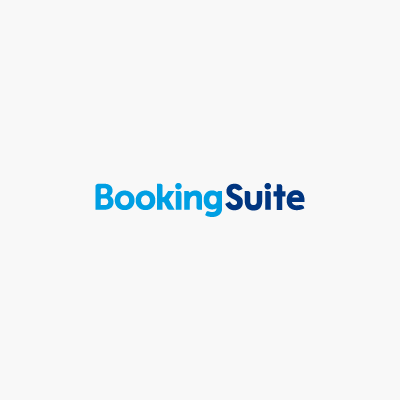 BookingSuite is a new unit of Booking.com dedicated to helping accommodation providers grow their businesses and brands through cloud-based software and services. The BookingSuite platform integrates with numerous reservation systems, channel managers, social media channels, and property management systems. Revinate helps hotels know more about their guests so they can deliver personalized experiences that create valuable relationships and lifelong customers. Using guest data combined with our reputation management, surveys and marketing automation technology, hotels can understand and engage their audiences like never before. Revinate is easy to use and requires minimal technical expertise so anyone at your property can use it to drive loyalty and generate more revenue, delivering on your brand promise. 28,000 of the world's leading hotels trust Revinate to help them reinvent the guest experience. 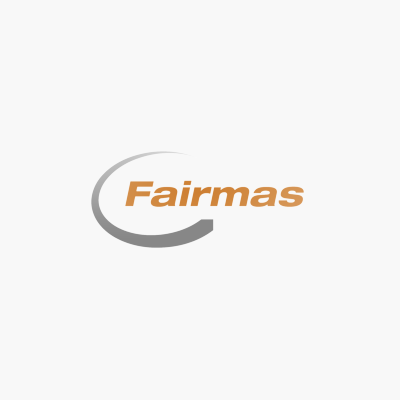 Fairmas GmbH is a software company specializing in market analyses and the development of planning and controlling software for the hospitality industry. The company offers its international clients a hotel benchmarking platform, as well as various software applications for the fields of budgeting, forecasting, controlling, management reporting and work process optimization. Alongside this extensive range of system and web-based planning tools, Fairmas also implements individual process solutions, oriented towards meeting specific, internal company requirements. By 2012, Fairmas software had been installed more than 2000 times worldwide. The cooperation between hetras and Fairmas enables the two companies’ joint customers to process financial and statistical information through a variety of interface connections without compatibility issues. 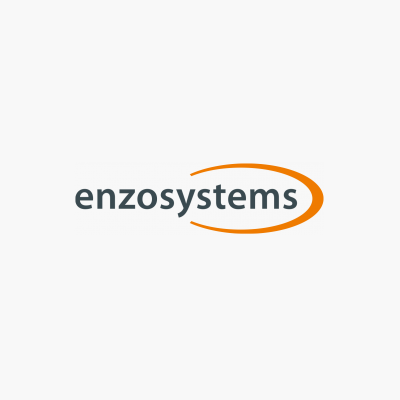 Enzosystems® develops and builds kiosk solutions and believes strongly in simplicity. The Enzosystems hotel kiosk solution makes the customer’s journey more enjoyable and, at the same time, saves money. It's check-in and check-out made easy and affordable. During check-in and check-out, guests avoid the stress of waiting in long lines. The former front-desk employees can operate as hospitality hosts, freed from administrative tasks and available to truly welcome guests and provide full, personal attention. With Enzosystems hotel kiosks, hotels are well prepared to welcome every type of customer, from the mobile phone-enabled traveler to the unexpected walk-in guest. 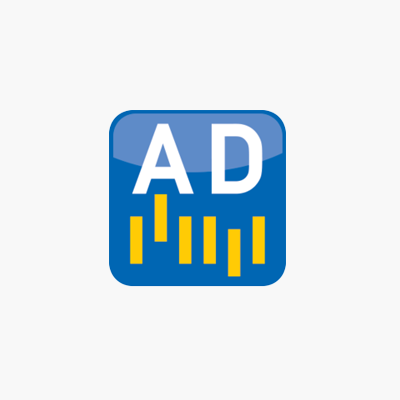 AddressDoctor offers postal address verification and correction in more than 240 countries and territories, real-time validation for websites and CRM systems, address standardization, and formatting and deduplication. Thanks to an integration of hetras and AddressDoctor, hotel marketing and CRM professionals can dramtically increase the quality and accuracy of addresses that are captured either online or via manual entry. It has become increasingly challenging for a hotelier or other service provider to keep track of all the trends and changes in today’s business environment. 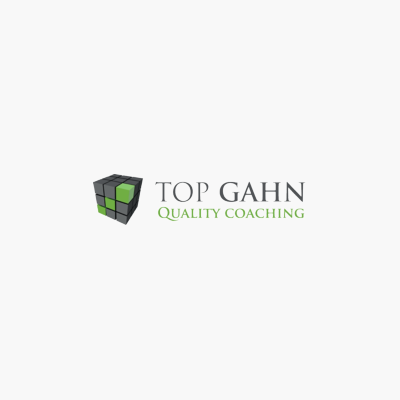 Top Gahn provides consultation and support to help you stay up-to-date on opportunities that will keep your business profitable and constantly improving-- opportunities that are vital for maintaining and increasing current revenues and promoting client loyalty. Whether you are running a hotel that is private, franchised, brand-specific, leisure-, business-, or wellness-oriented, or apartments that are privately-owned and managed, Top Gahn will be able to assist your service-oriented business, hotel chain, or representation company with state-of-the-art consulting and training. Top Gahn aims to increase your revenue stream by working with you to increase the number of clients or guests who visit your business. 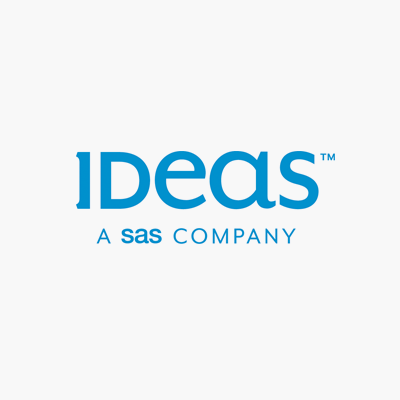 IDeaS is the leading revenue management system for the hospitality industry. Many of the largest hotel chains worldwide use IDeaS to forecast their business, establish pricing levels, and analyze pricing and distribution strategies. As a certified IDeaS partner, hetras has developed and implemented an interface, so rates and hurdles flow directly from IDeaS into hetras, and anonymized reservation details flow from hetras back to IDeaS. IDeaS, like hetras, requires only an Internet browser to run and is sold on a monthly basis. Hetras and necta were developed jointly, with the same technology, same server, and same philosophy, so it’s easy to extend hetras with necta, a web-based F&B system and inventory control especially designed for hotels and hotel chains. Necta is connected to the largest databases of suppliers in the hotel industry, so you always have up-to-date pricing, packaging and ingredients. Let the necta menu planner simplify your work, especially when you need to meet specific nutritional requirements. Over 500 tried and tested recipes, including pictures, are part of the package. You get the necessary integration right out of the box. necta knows about your hotel’s occupancy forecast and can propose the correct amount of supplies to order. 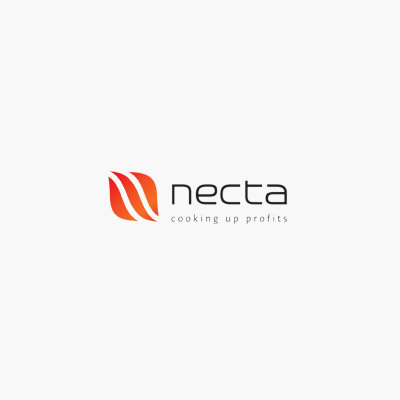 The Hetras Catering module can access menus and profitability data directly from necta, and, of course, necta connects to all the leading POS and accounting systems. 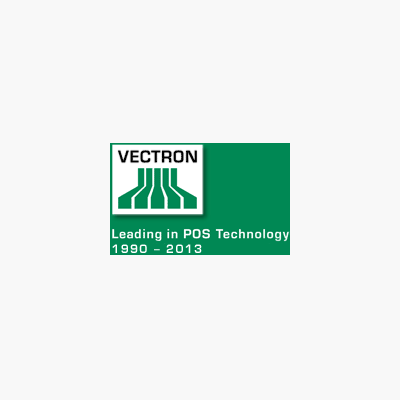 To date, Vectron Systems has installed more than 140,000 POS systems all over the world and ranks among the “Top Ten” of European manufacturers of POS systems. From an optician in Dubai, to a fine dining restaurant in Australia, the exclusive Club Trinity in Cape Town, a fast-food restaurant in Las Vegas, or the Southampton football stadium, be it in the skiing area, Arosa, in Switzerland, or at the Munich Oktoberfest, in one of hundreds of branches of the German bakery chain Wiener Feinbäcker Heberer, in the BMW spare parts store, at the Prague Airport, or at Europe's biggest hairdressing chain, Klier, these and many other businesses worldwide rely on Vectron’s top technology to apply stable, fast and elegantly designed POS systems and comprehensive trade solutions. Qnigge® is a proven concept for enhancing both employee and customer satisfaction in the hospitality industry. With a combination of consulting, coaching and technology, Qnigge® helps hotels upgrade the quality of their service, increase the effectiveness of their sales, and improve management leadership skills. Qnigge® also delivers orgavision®, an easy-to-use, web-based repository for all organizational documents and employee manuals. Traditional Hotel TV systems have ruled the market for a long time, with solutions that have been sold with minimal customization possibilities, extensive installation work, and customers being tied to long-term contracts. This has evidently been a profitable and scalable business concept, but it has failed to meet hotels' needs. The Hibox approach is to rethink everything about hotel TV. We prefer online hosting over local server installations and subscription-based services over long-term contracts. We want to empower the guests and staff with simple and brilliant mobile solutions. Hetras and Hibox have created a light-weight and robust integration between the PMS and TV systems to enable a friendly digital experience for guests and efficient daily operations for hotel staff. The first customer to use this integration was HTL Hotels, an innovative new hotel concept designed as an alternative for a new generation of travelers. 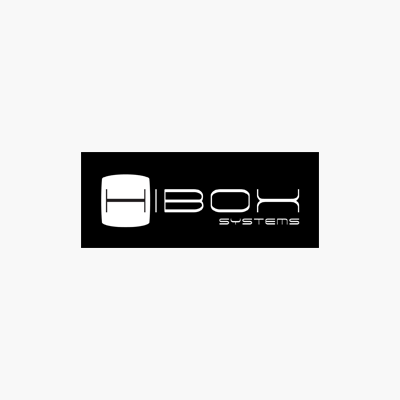 Hibox Systems is a Finnish company, with offices in Finland and Austria, that offers advanced interactive information and entertainment solutions for the hospitality industry, as well as IPTV and OTT solutions for telecom operators. 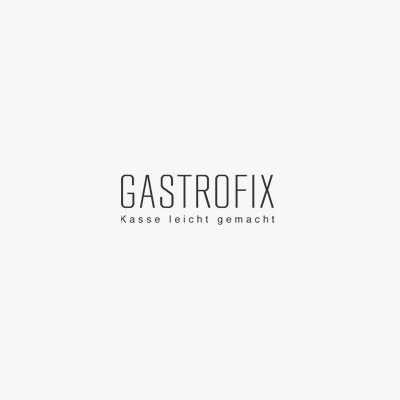 GASTROFIX GmbH, with offices in Berlin and Hamburg, is creator of one of the leading Apple iOS-based Point of Sale (POS) solutions for restaurants, hotels, canteens, and hospitality in general. Mobile devices like iPad, iPod and iPhone are replacing traditional cash registers. Combined with cloud-based restaurant management software, mobile order devices allow remote, professional control, anytime from anywhere. GASTROFIX is also available as a white label solution and supports interfaces to PMS systems, such as hetras. 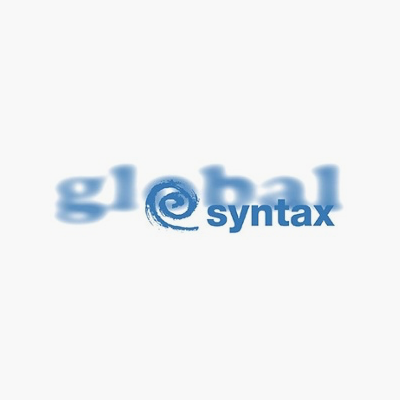 Global Syntax - This means a network of skill and competence. We are an established international organization, able to provide you with technical and specialized translations quickly and efficiently. This includes translators and linguists who take their special expertise and experience in the country of the target language and use it to your advantage. Whether for a single project or for localization of a complete corporate solution – we are your competent partner - for all language combinations.